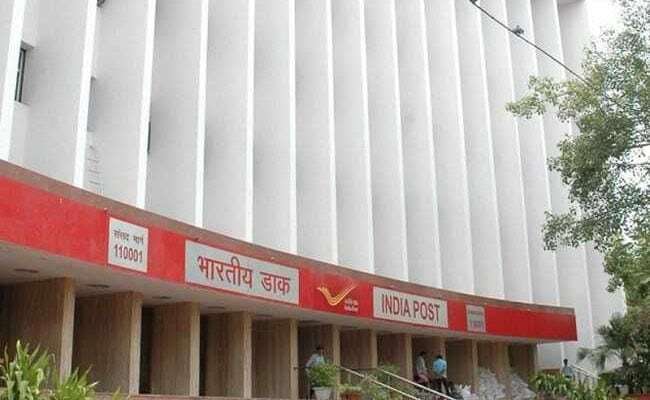 The interest on post office monthly income scheme (MIS) account is payable monthly, according to the official website of India Post. Post office monthly income scheme account can be opened by individuals via cheque or cash. A post office Monthly Income Scheme (MIS) account can be opened by adults as well as minors. A Monthly Income Scheme account opened in the name of a minor can be operated by the minor after attaining the age of 10 years. Such an account holder is required to apply for conversion of the account to his or her name after attaining majority, according to India Post. With deposits in Post Office monthly income scheme (MIS), investors can increase their savings as deposits in this account fetch an interest rate of 7.3 per cent over a maturity period of five years. The interest on post office monthly income scheme (MIS) account is payable monthly, according to the official website of India Post. The minimum amount required to set up a monthly income account is Rs 1,500. Maximum investment limit is Rs 4.5 lakh in single account and Rs 9 lakh in joint account. The account can be prematurely en-cashed after one year. However, if it is en-cashed before three years, the post office deducts 2 per cent of the deposit. If you en-cash it after 3 years, 1 per cent of deposit is deducted, according to India Post's official website. Nomination facility is also available at the time of opening and also after opening of MIS account. MIS account can be transferred from one post office to another. Single monthly income scheme (MIS) account can also be converted into joint account and vice versa.